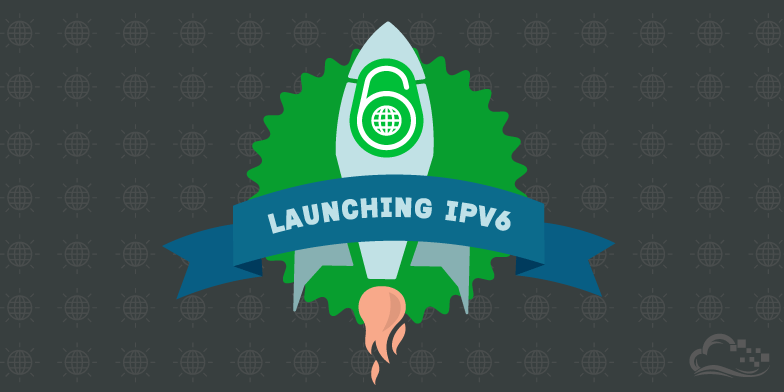 Since our launch, IPv6 has been one of the most requested features in our community. Today we are excited to announce that public IPv6 addresses are now available for all Droplets in our Singapore region. IPv6 can be enabled during Droplet creation, or added to existing Droplets without the need for a reboot. This will be the standard for all new datacenter locations going forward – several of which will be launching within the next few months. SGP1 is the first datacenter to have IPv6 support because it is running v1.5 of our backend code base. The new version was completely rewritten from the ground up and provides many benefits over the current v1.0 code. This includes more actions that can be initiated without needing to power off a Droplet – such as enabling/disabling networking services – as well as an overall more reliable backup service architecture. 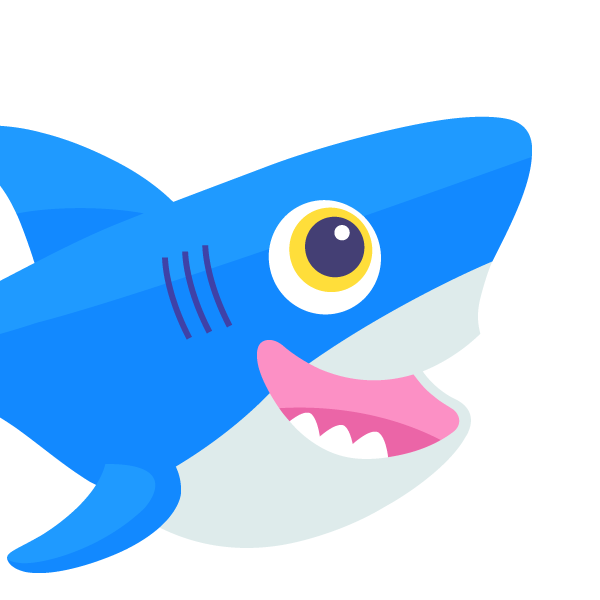 After much testing during a two month beta period in Singapore, we've also started the first phase of our migration to the new 1.5 codebase in the San Francisco region. Below are our community articles that will help you get started with IPv6 on your Droplets. You can also navigate the IPv6 tag for more IPv6 articles and questions in the community. With your help, we'll be able to refine this feature to best serve our community and join the future of the internet.